feet of 1.5" EPDM Rubber Duct Hose, 100', Corrugated wall, smooth interior. Working Pressure 33PSI, Burst Pressure 100PSI, Min Bend Radius 3". 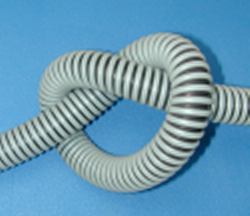 Use with barb fittings and clamp (standard radiator hose type or Spiral Clamps.) EPDM hose have very different chemical properties from PVC Pipe. 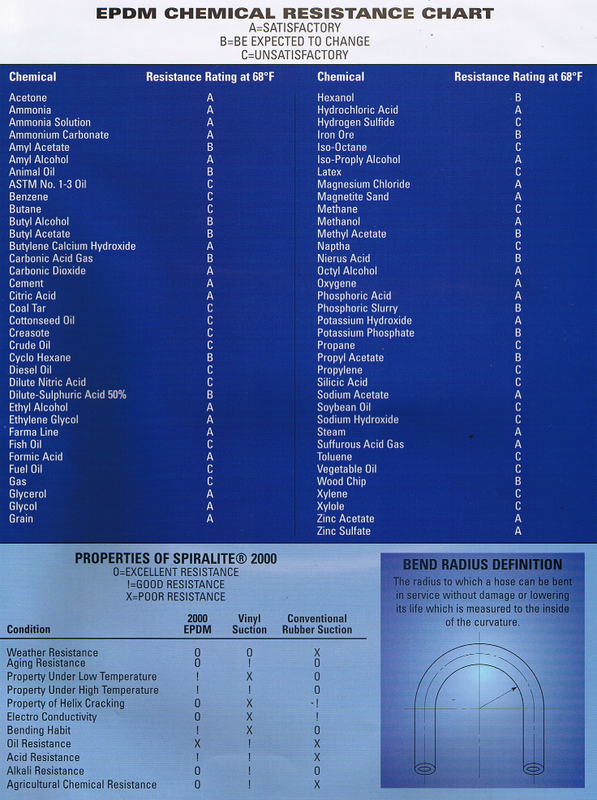 See EPDM Chemical Properties Chart. Made In The USA!